“Every designer dreams of inventing the Chanel jacket, It’s up there with jeans or the T-shirt; it is gender neutral—that is to say, it can be womenswear or menswear,” he says.”- Chanel designer Karl Lagerfeld told Gotham Magazine, speaking of the fashion necessity for many generations. 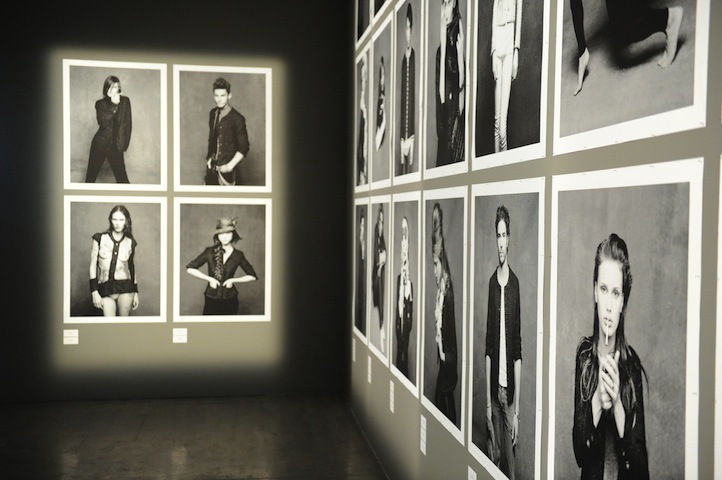 The Little Black Jacket exhibition featured over 100 black and white photographs of celebs wearing the infamous Chanel jacket- they each had a personalized one. Some of them included SJP (personal FAVE), Kanye West, Tilda Swinton, and many more. 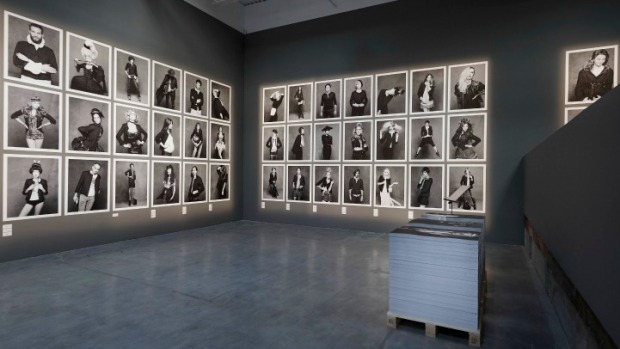 Karl Lagerfeld and former Vogue Paris editor Carine Roitfeld are the dynamic duo behind this amazing project. Too much fashion and creativity between the both of them- it’s so motivating! The photos from the exhibition will be made into a book which should be coming out this summer- so be on the look out for that! Designer Gabrielle “Coco” Chanel first conceived of her infamous black jacket in 1916 as she set to re-imagine the way women should dress. The infamous black jacket originated in 1916 by the ever so talented Coco Chanel. In 1936 Chanel started using tweed in her jackets to add more status and glamour. Nowadays owning one can be a bit pricey (around several thousand dollars each) so let’s just admire the beautiful exhibition for now..